‘Either or’ is used to emphasize a choice. When there are two or more options or alternatives, but we are not sure which of them is definite, we use ‘either or’. The verb agrees with the subject preceding it. 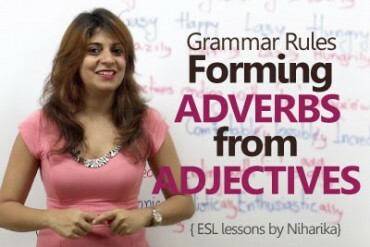 If the subject is singular, the verb has to be singular. 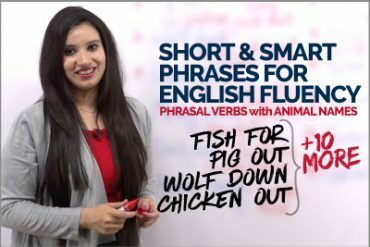 If the subject is plural, the verb is plural. Example 3: You either go by taxi or bus. Example 4: Either Sarah or the girls are going to make dinner. ‘Neither nor’ connects two or more negative alternatives. When we say none of the options are real or true, we use ‘neither-nor’. The verb agrees with the subject preceding it. If the subject is singular, the verb has to be singular. If the subject is plural, the verb is plural. Example 1: Neither the café nor the restaurant serves good pizza. Example 3: Neither the teacher nor the students were in the class. Example 4: Neither John nor Mike likes doing dishes. 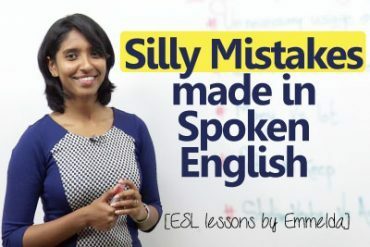 Silly mistakes made by English learners while speaking English.